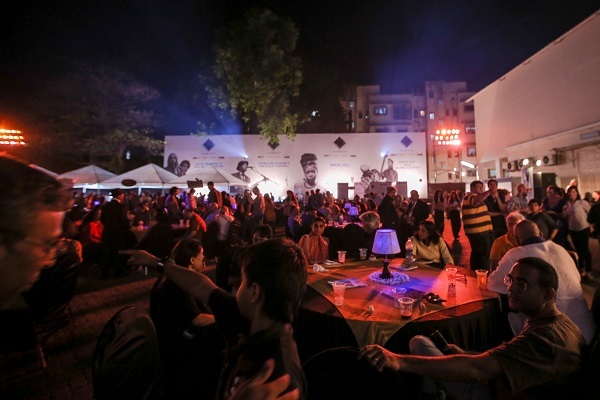 A large white banner on the main gate with the words, 'The Blues Live Here', aptly describing Asia’s largest Blues Festival, welcomed the Blues aficionados to Mehboob Studio that played host to the Mahindra Blues Festival from February, 13-14. The annual extravaganza is produced and promoted by Oranjuice Entertainment, a division of Fountainhead MKTG – the experiential marketing agency from Dentsu Aegis Network. After featuring biggies like Buddy Guy, Jimmie Vaughan, Taj Mahal, Walter Trout and the young Derek Trucks in the past, this year’s edition of the Mahindra Blues Festival witnessed three-time Grammy award winner Keb' Mo' and platinum-bestselling British soul singer Joss Stone. Also enthralling Indian fans were leading female guitarist Malina Moye, top Indian blues band Soulmate, the nine-piece Heritage Blues Orchestra (Chicago), and award-winning British Blues band King King (Scotland). Delta bluesman Kevin Moore – more popularly known as Keb’ Mo’ – who has redefined the brand of blues by incorporating modern sensibilities without losing traditional touch, amazed with his performance. With her wide musical range spanning blues, soul, pop, ballads and reggae, the headlining act by Joss Stone, wearing an Indian-styled red-and-gold ghagra-choli dress, drew loud applause from the audience. Bill Sims Jr. and Junior Mack (Heritage Blues Orchestra), Alan Nimmo (King King), Soulmate, Malina Moye and Keb Mo joined Joss Stone on the stage for an once-in-a-lifetime 'All-Star Jam' that sent the fans into an absolute frenzy, ending the 2016 edition of the festival on a perfect note. 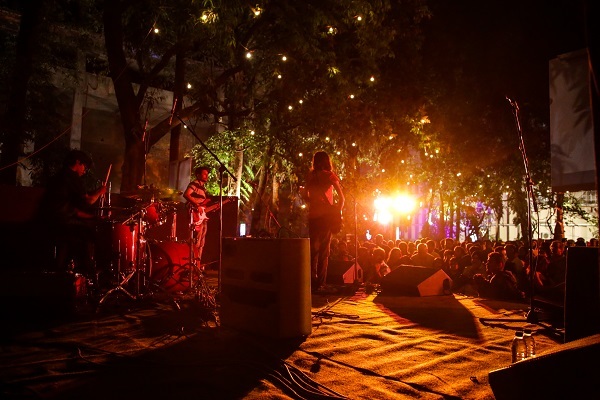 For the second year in a row, the festival opened its 'Garden Stage' to an amateur band discovered through the Mahindra Blues Hunt. This year featured Bhopal's 'Lal and the People', an exciting young group that underlined the Blues' bright future in India's heartland. Holding on to the reputation of 'raising the bar' apart from the world-class musical quality, the ambience and experience made a difference this year. 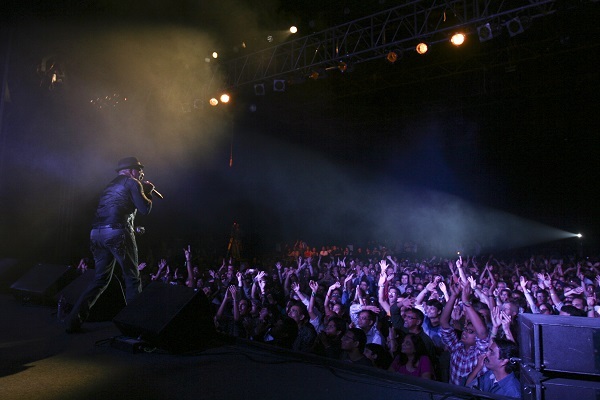 The well-attended festival was well-organized with the acts alternating between the multiple stages at the venue. The sheer ambience of Mehboob Studios also contributed to the MBF charm. A food court supplied culinary enthusiasts with comfortable seating and multiple choices of cuisine, as well as a lounge dedicated for those who preferred involving in a different kind of blues spirit! When asked about the growth and evolution of the Mahindra Blues Festival, V.G. Jairam, Co-Founder, Oranjuice Entertainment and Fountainhead MKTG said, "The Mahindra Blues Festival has almost single-handedly promoted the Blues as a music genre especially to Indian audiences in the last 6 years. Since then, the Blues has grown tremendously in popularity, sparking up many Blues Bands and smaller concerts and festivals. A leader in its category, the festival prides itself in being not just a series of concerts but one of the Asia’s ‘prestige’ experiences, comparable to events that happen in Europe and America. With Blues performances on multiple stages, a very evolved and discerning audience from around India and the world, and perhaps the most delicious American Southern food outside of Mississippi, the Mahindra Blues Festival is a great way to enjoy the last days of winter. 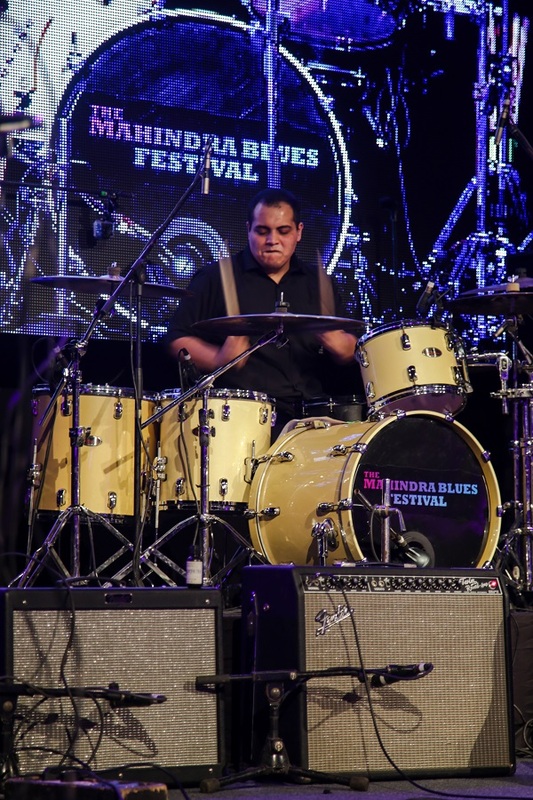 Now in its sixth year, the Mahindra Blues Festival has gained a loyal following as diverse as the Blues genre, bringing Indian, International, young and mature fans together for a weekend of Blues music, good food, and a few surprises. 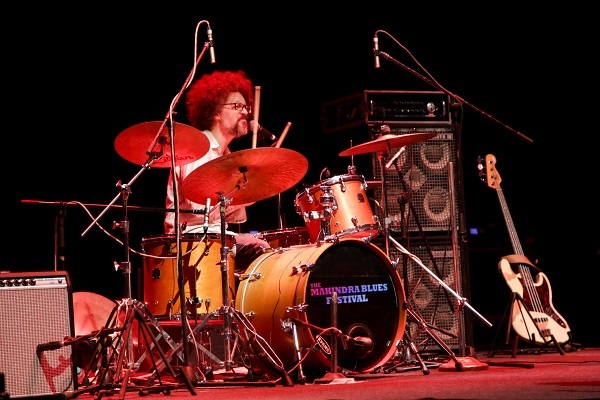 Thanks to the MBF, the Blues has found a new audience in India, one that is growing every year." 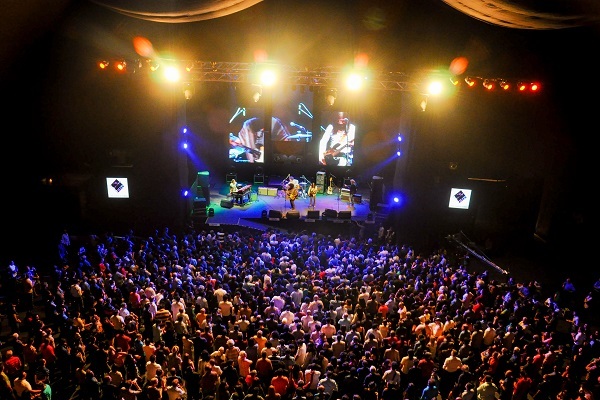 The 6th edition of the Mahindra Blues Festival witnessed three-time Grammy award winner Keb' Mo' and platinum-bestselling British soul singer Joss Stone.